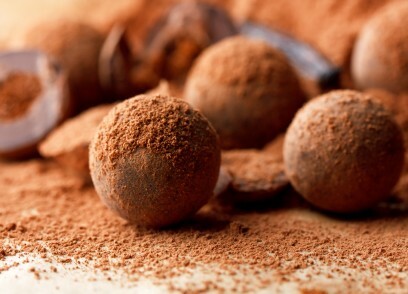 Chocolate making is an art dating back hundreds of years. Learn how to create a tremendous variety of truly superb chocolates with our one-day, highly intensive chocolate making course. Course image(s) are for illustrative purposes only and do not necessarily represent the topics covered on this course.